Bookings are essential. 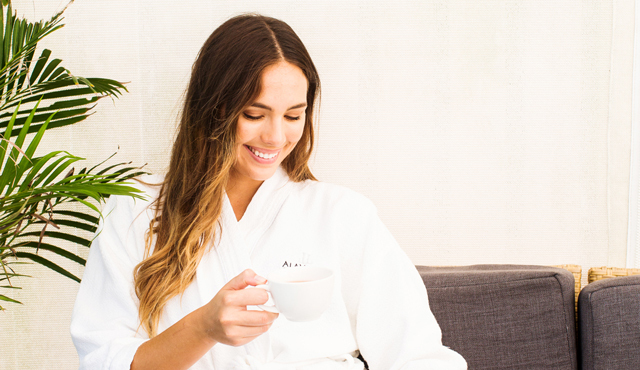 Call us on +61 7 4055 3000 or email spa@alamandapalmcove.com.au to confirm your appointment. 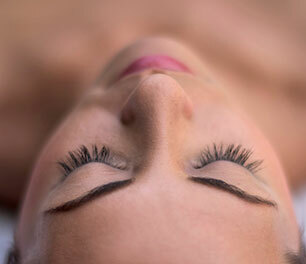 Indulge in a 30 minute treatment of your choice for only $55. Choose from any of our decadent 30 minute treatments or allow one of our experienced spa professionals to recommend one for you. 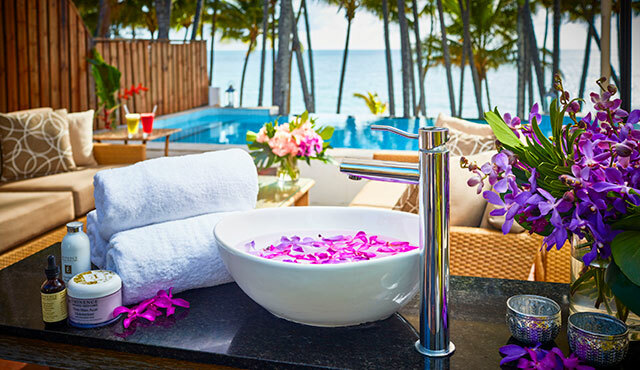 Conclude your Alamanda experience with 30 minutes of exclusive use in a private pavilion* complete with your own infinity pool overlooking the ocean. *Subject to availability, pavilion must be used directly after treatment. Valid until 23/04/19 only. Not valid in conjunction with any other offer or on Sundays and Public Holidays. Savour a refreshing gel wrap that will even out your skin tone. 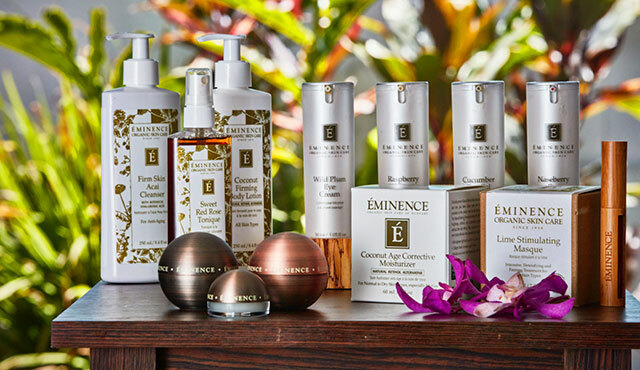 Reduce the signs of aging and enjoy a cocoon of delicious oils from exotic tropical fruits of mango and coconut. 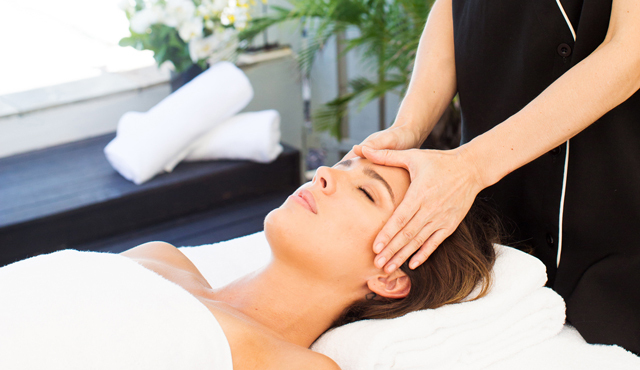 This age-defying facial plumps and rejuvenates to minimise the appearance of fine lines and wrinkles. A cocktail of blueberries, raspberries and blackberries infuses the skin with antioxidants and tightens tissue. 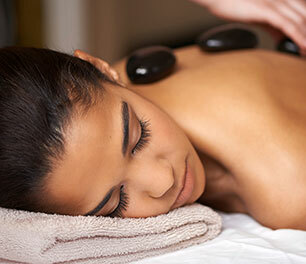 Using heated stones, this treatment allows you to enter a deeper state of relaxation, health and wellbeing. The penetrating heat from the stones relaxes muscles with minimum effort. 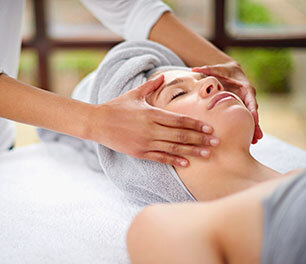 Benefits include relief of chronic pain, relaxation and stress reduction. 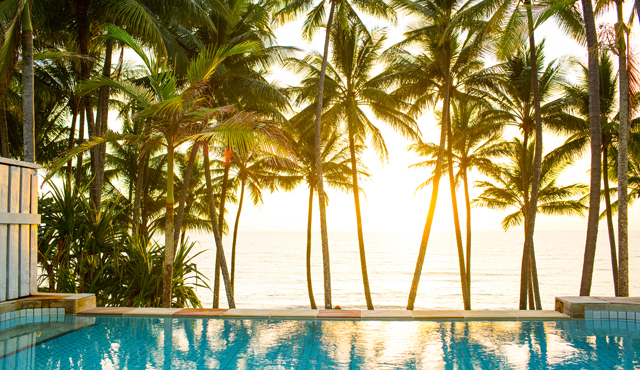 We pride ourselves on our professionalism and our ability to meet all of your holiday needs. 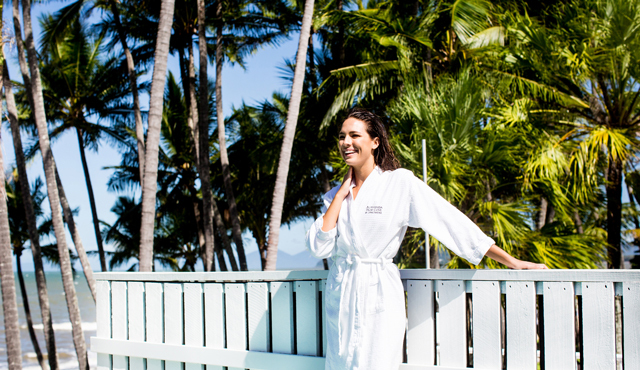 Call our day spa during business hours on +61 7 4059 5529 and let’s start creating memories to last a lifetime.